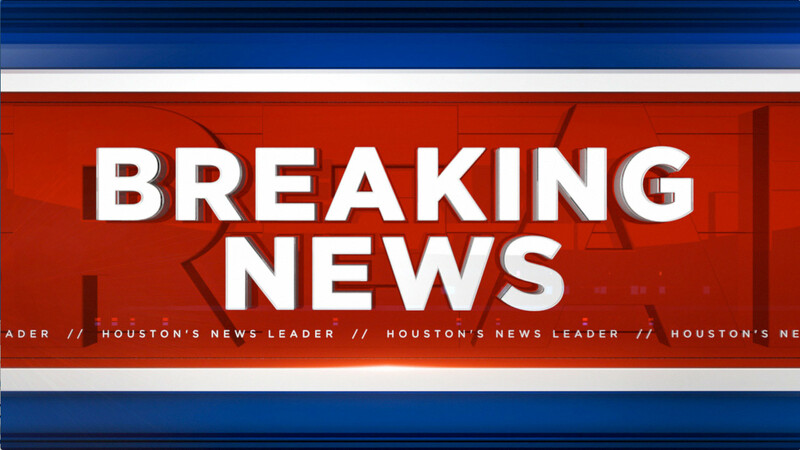 HARRIS COUNTY, TX (KTRK) -- A police chase which began in Pasadena and ended up off the Katy Freeway has ended. The chase began in Pasadena after officers attempted to pull the driver over for an unknown reason. The suspect continued from the southeast side of town and led police through Katy to Brookshire. Pasadena Police say the chase has ended at Bartlett at the Katy Freeway. We are not yet sure how the chase ended, but what we do know is that driver is now in custody. Officers told Eyewitness News the vehicle is not stolen.